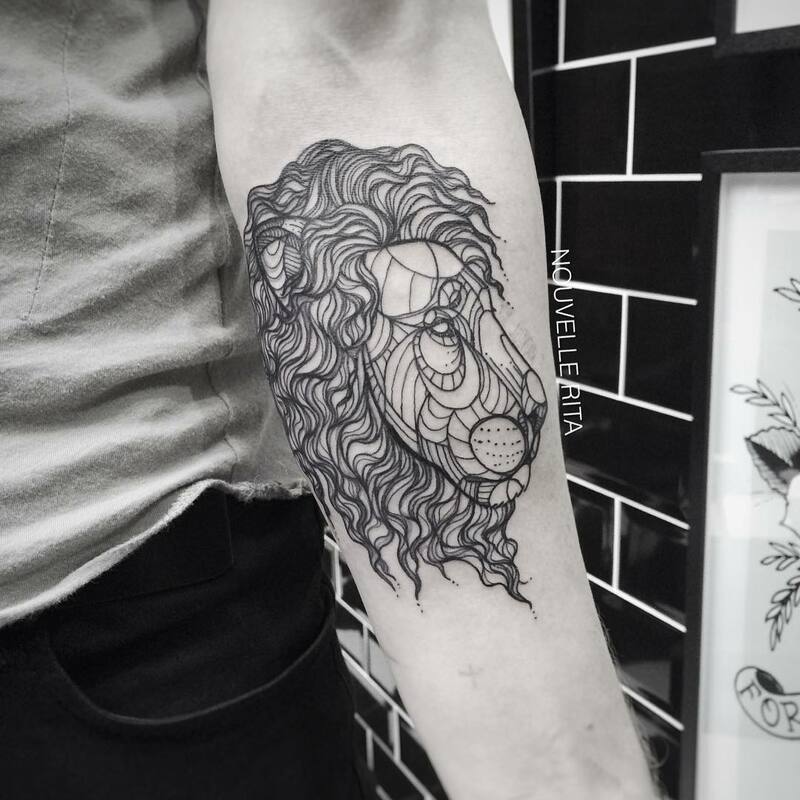 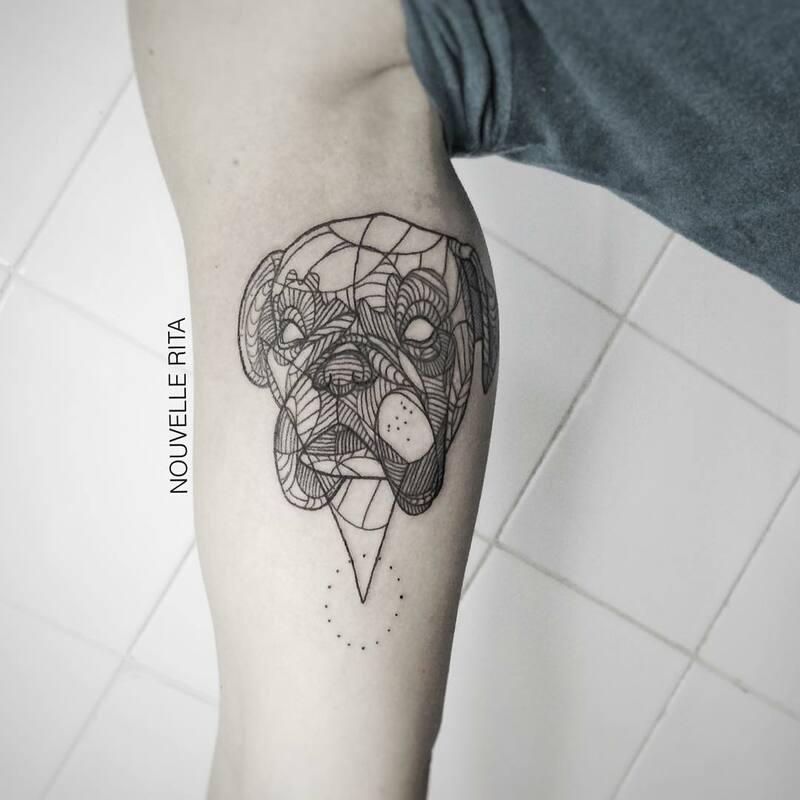 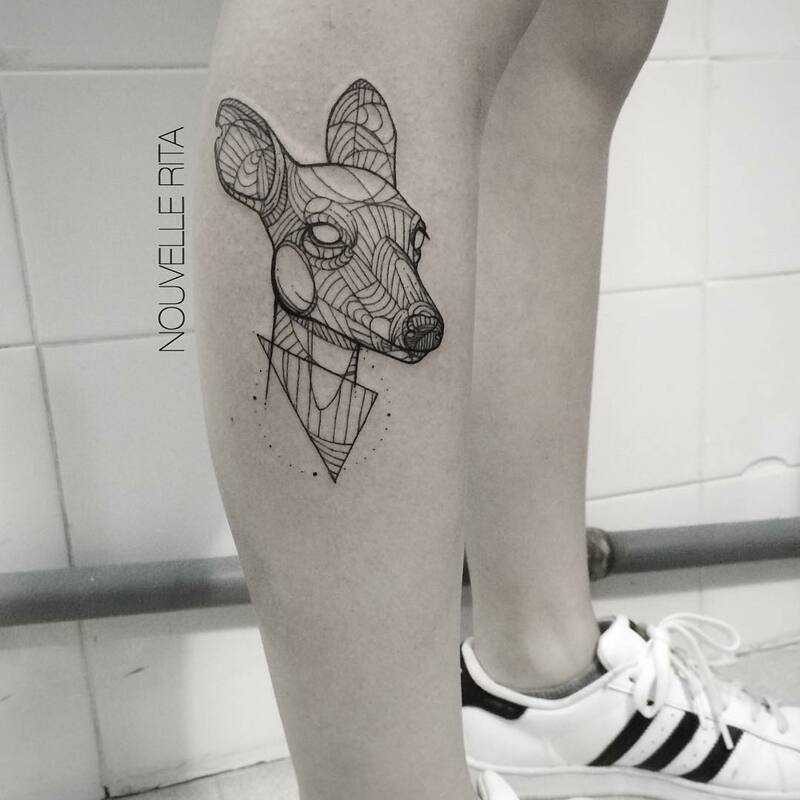 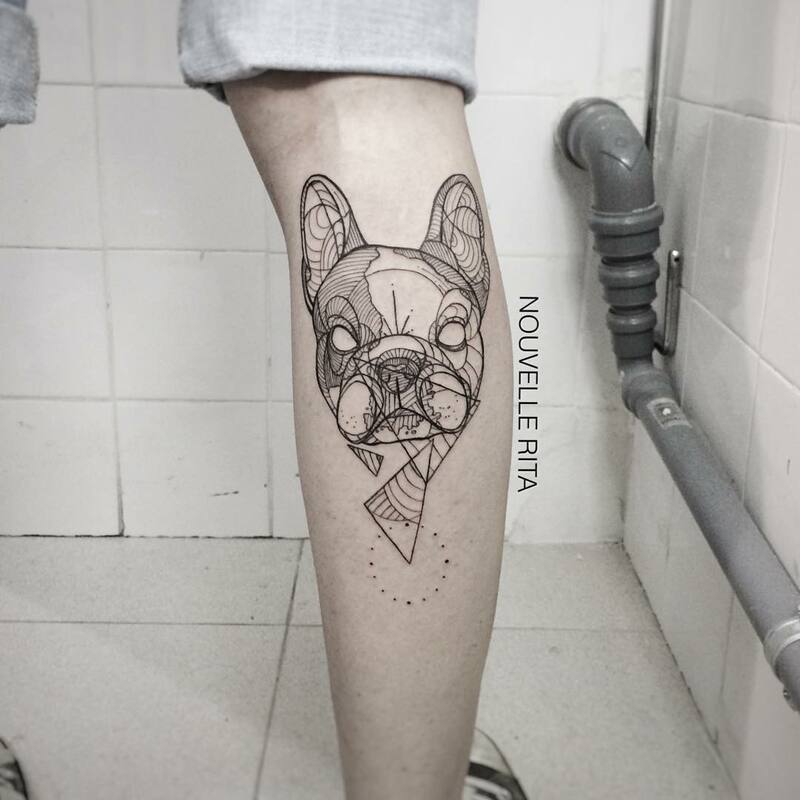 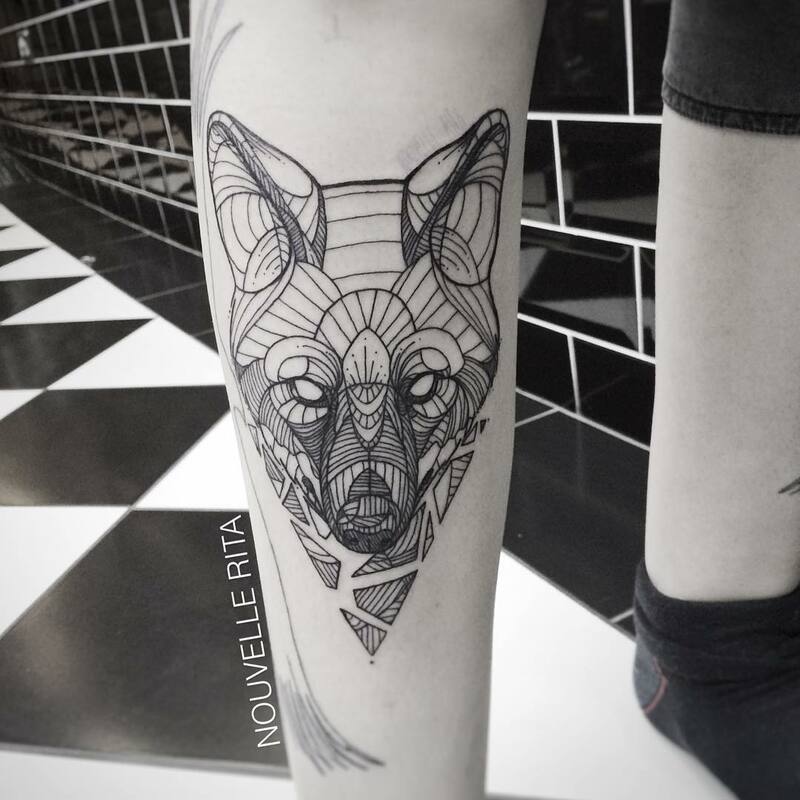 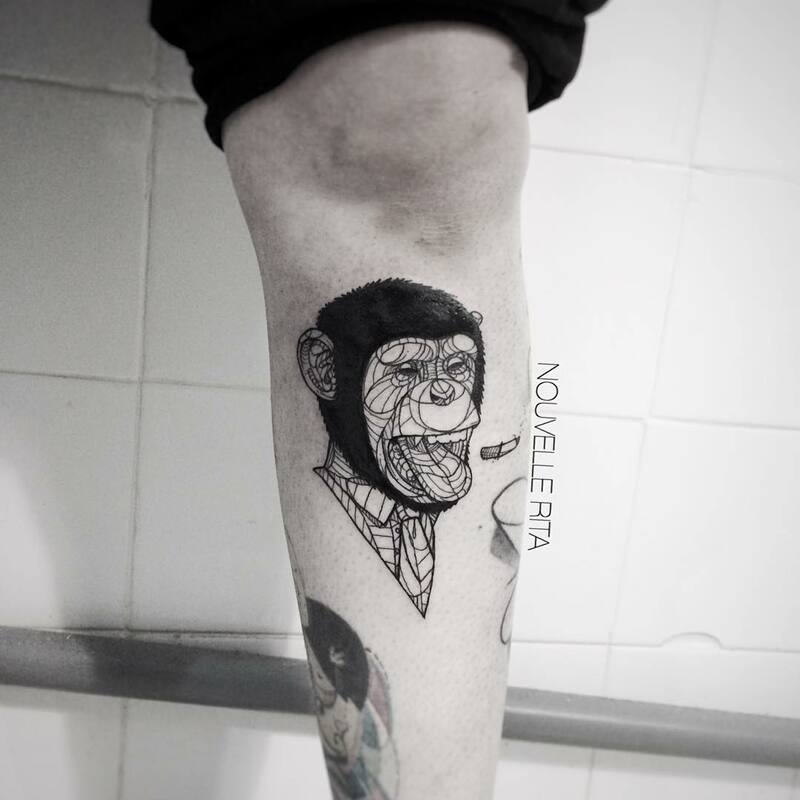 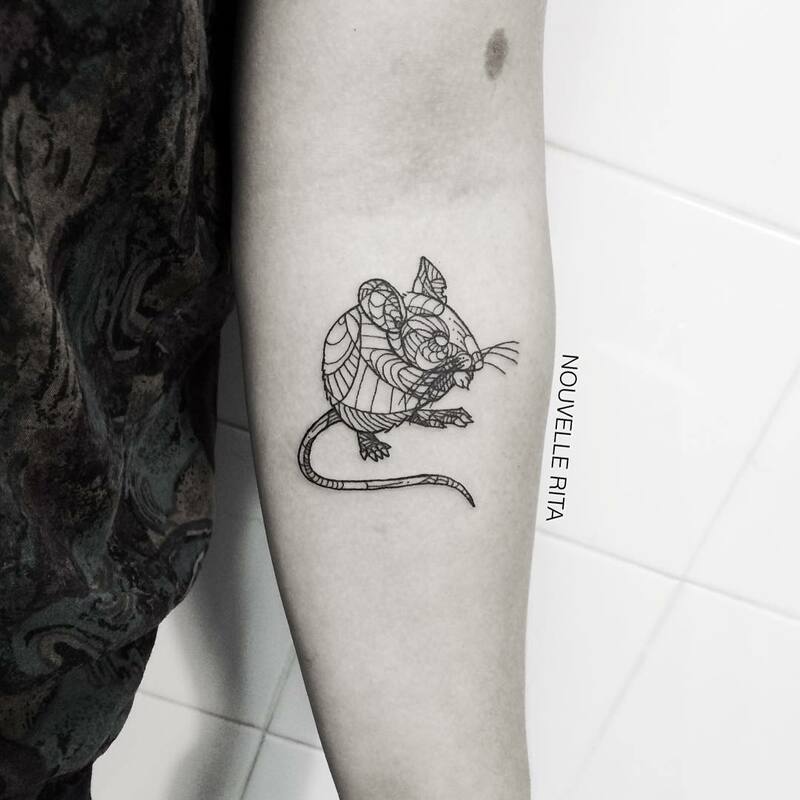 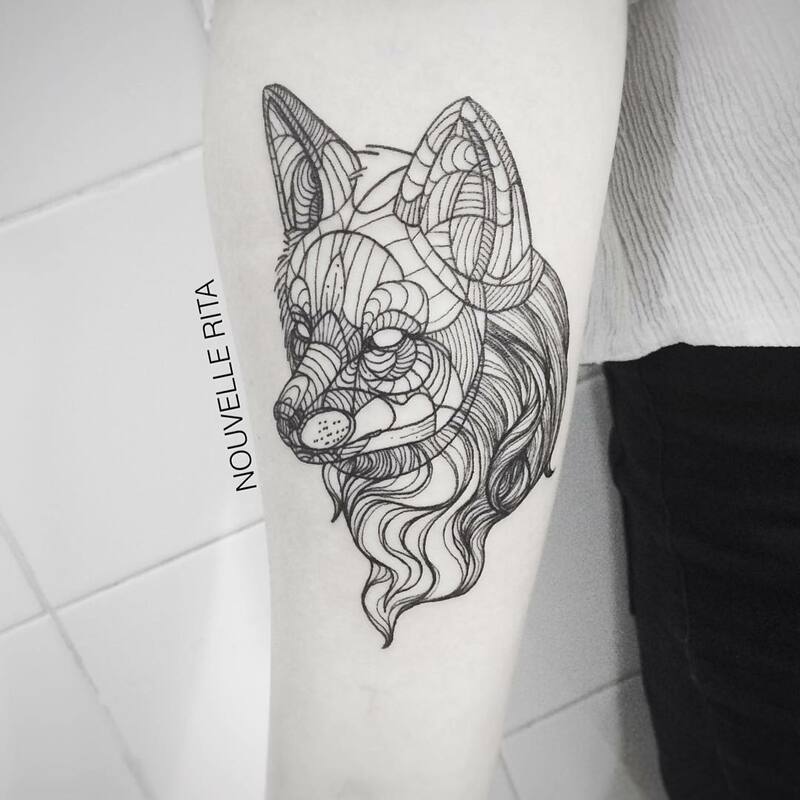 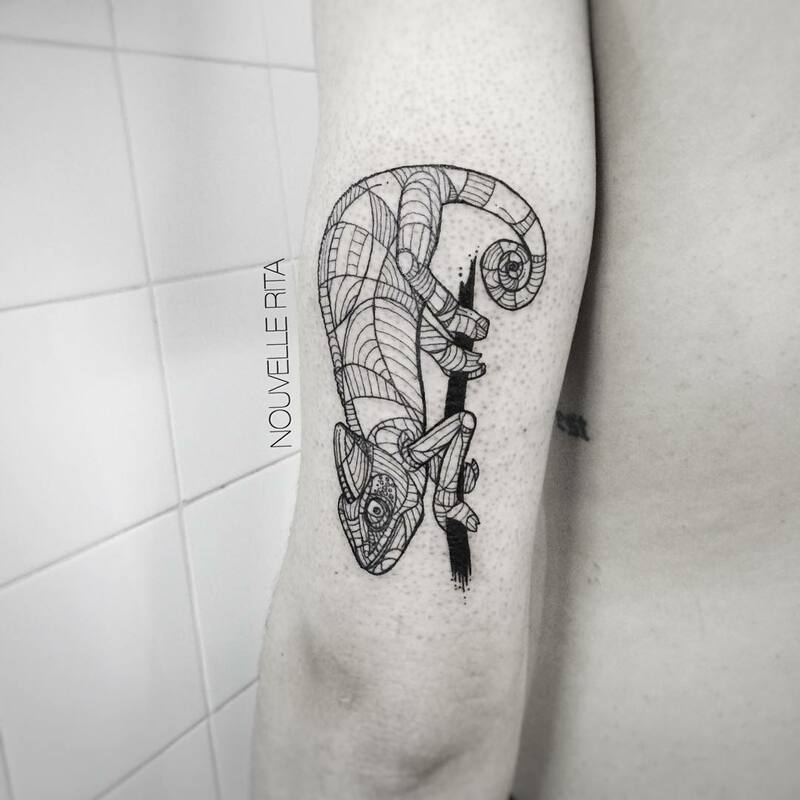 Portuguese tattoo artist Nouvelle Rita flawlessly transforms animals into an array of geometric shapes and clean lines. 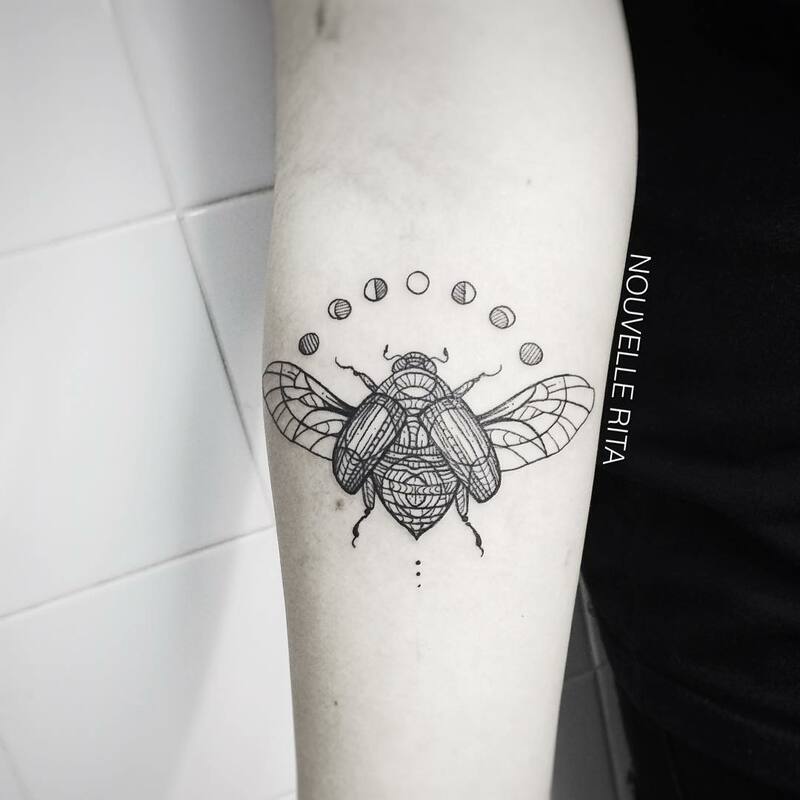 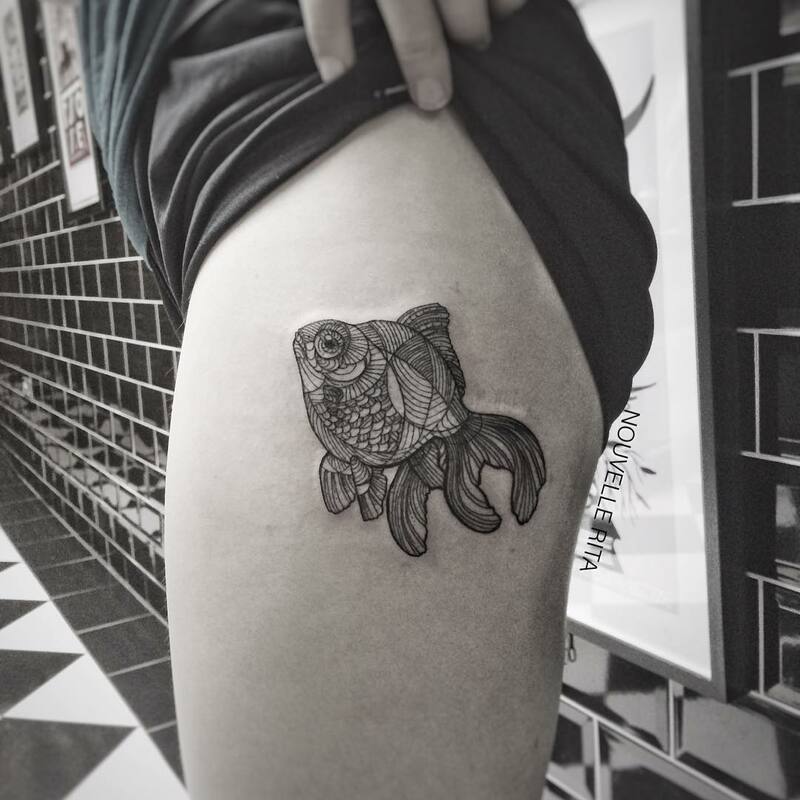 Typically devoid of shading or color, the artist’s designs are created from a minimalistic viewpoint and, despite their simplicity, Rita’s tattoos are anything but average. 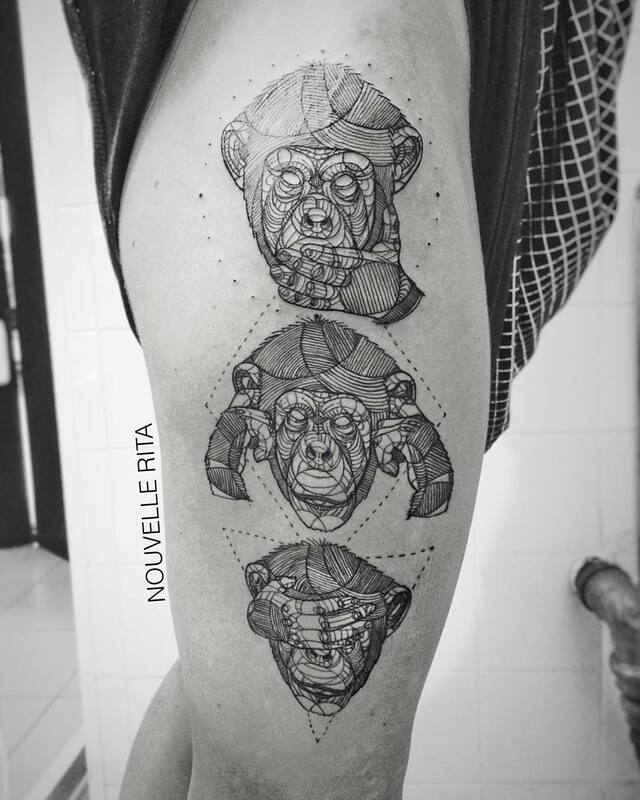 It’s almost as if she’s able to see the world through a Cubist lens when coming up with a brand new sketch. 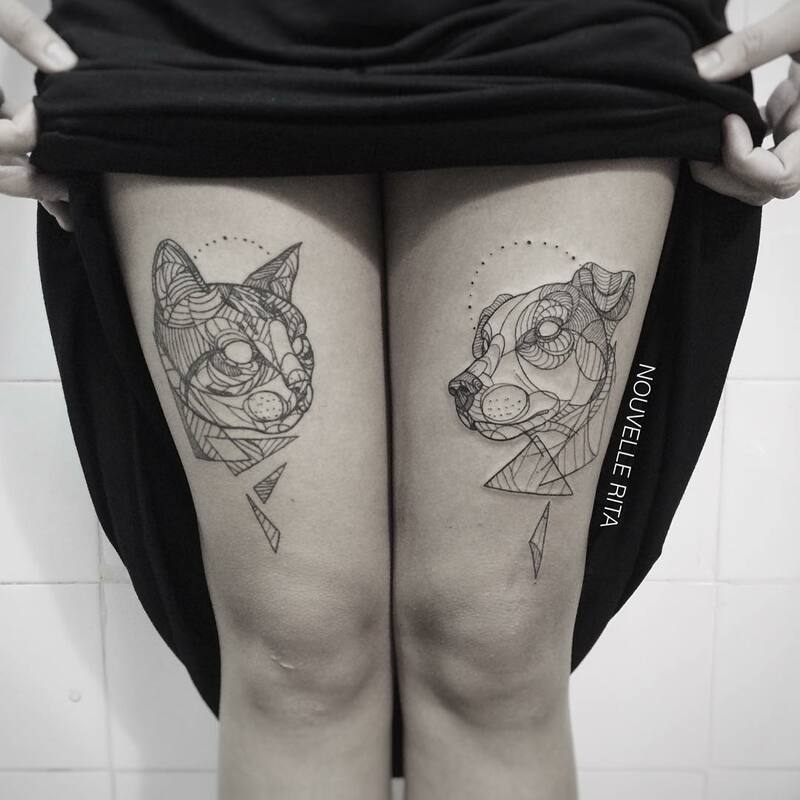 While the body art enthusiast does focus on linework, these contours don’t fight against the body’s natural curves. 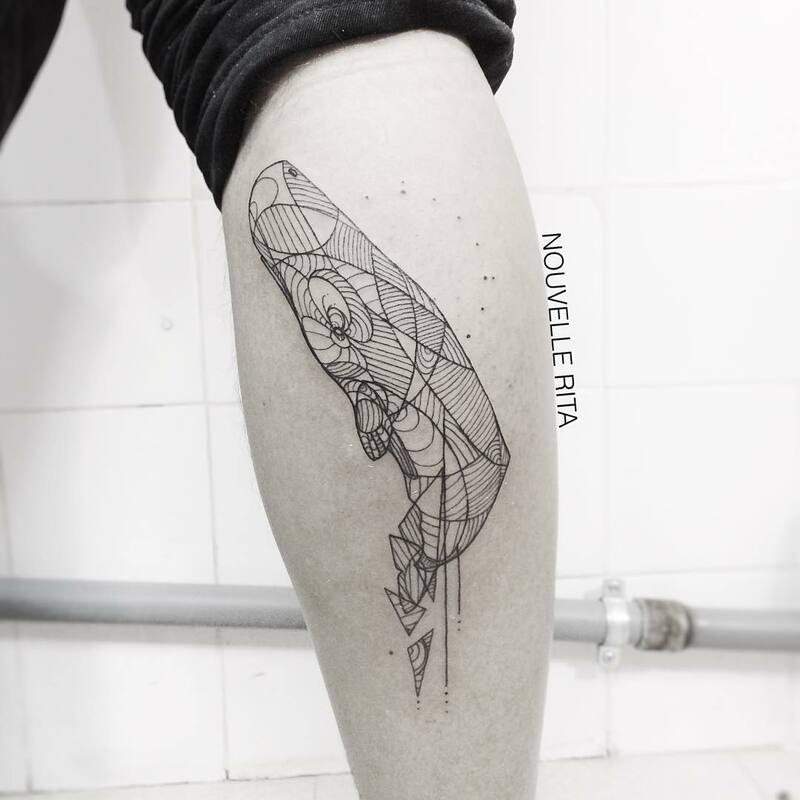 Instead, Rita is able to find a balance between boldly straight lines and elegant curvature. 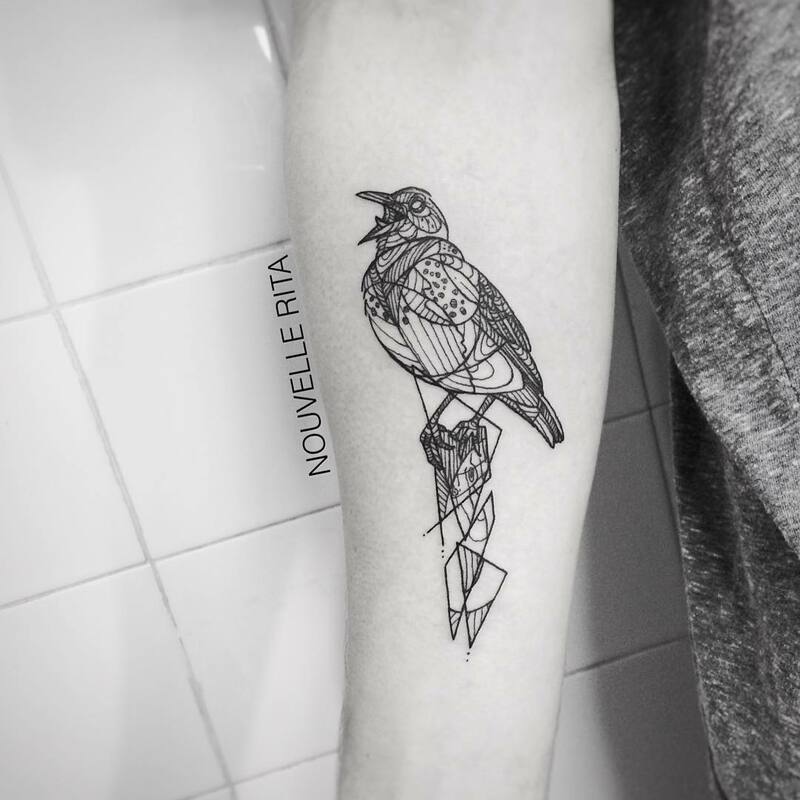 In establishing harmony amidst nature, geometry, and the human body, the tattoo artist demonstrates that her particular craft is expertly unique.